NORTH JERSEY -- NV/Demarest is off to a 4-1 start and that is a good way to begin a conversation, but we talk about a lot more than that with Norsemen head coach Marc Houser. Joey "Prima Donna" Sutera assumes his co-host's role after making us accomodate his schedule. 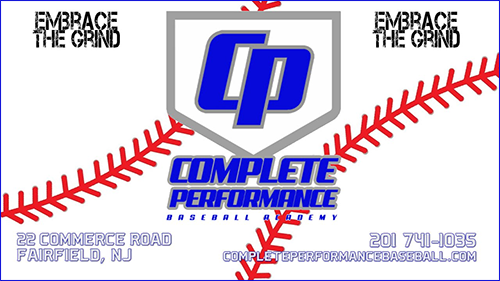 We go deep on this episde of Talkin' Baseball and.it is all sponsored by Complete Performance Baseball Academy. Hit 'em on the twitter @CPBAcademy.